Radiant from all angles, side stone engagement rings are perfect for the trendsetting bride with an affinity for diamonds. 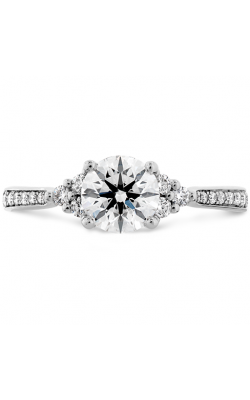 Characterized as rings with one or more diamonds beautifully placed beside the center stone, side stone engagement rings are incredibly popular because they can easily be combined with a number of other styles including halo, pave, and more! 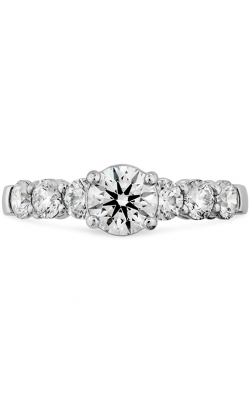 Available today in the Langley showroom of Golden Tree Jewellers is a wonderful assortment of fabulous side stone engagement rings perfect for every bride-to-be. 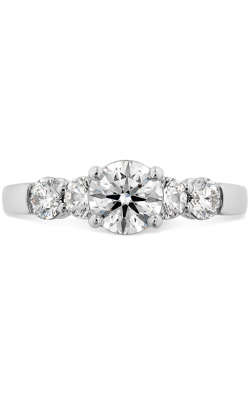 Thrilled to meet the demands for high-quality bridal jewellery, Golden Tree Jewellers is proud to be an authorized retailer of Noam Carver, Simon G, Tacori, and other much-requested designers of side stone engagement rings. 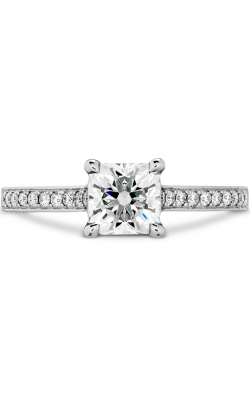 First, from the artisans at Tacori, couples can select from the immaculate RoyalT, Petite Crescent, Dantela, and many more collections of California-made creations. Also, Golden Tree Jewellers presents the exquisite collections of ultra-chic diamond covered rings of Zeghani, including the Vintage Vixen, Blindingly Beautiful, and Delicate Diva lines. Golden Tree Jewellers’ collection of side stone rings continue with glamorous hand-picked selections from the creatives at Simon G. Featuring stones of all shapes and sizes, the Classic Romance, Vintage Explorer, and Modern Enchantment collections from Simon G are sure to enchant. Made from 14-karat and 18-karat white, yellow, and rose golds, as well as platinum, couples can find their perfect ring from among the luxurious rings from Michael M, the sophisticated stunners from Noam Carver, and the one-of-a-kind creations from Amden Jewelry. 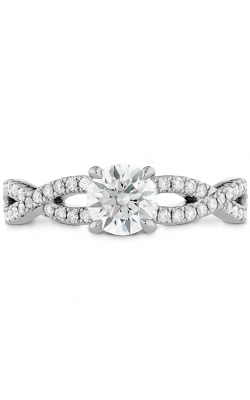 With one of the largest collections in the Vancouver area, guests to Golden Tree Jewellers easily find their ideal side stone ring match! 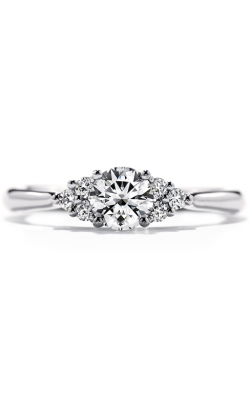 Founded in 1980, Langley-based Golden Tree Jewellers services the area with the most exquisite collections of loose diamonds, engagement rings, wedding bands, timepieces, and fashion jewellery pieces. In addition to the names above, Golden Tree Jewellers is an authorized retailer of Breitling, CrownRing, John Hardy, Tag Heuer, and many others. Further, to help the cities of Burnaby, Surrey, and Vancouver meet all of their jewellery needs, Golden Tree Jewellers extends comprehensive jewellery repairs, custom jewellery designs, and convenient financing options.